Are you looking for your piece of paradise? If so, you may have just found it! 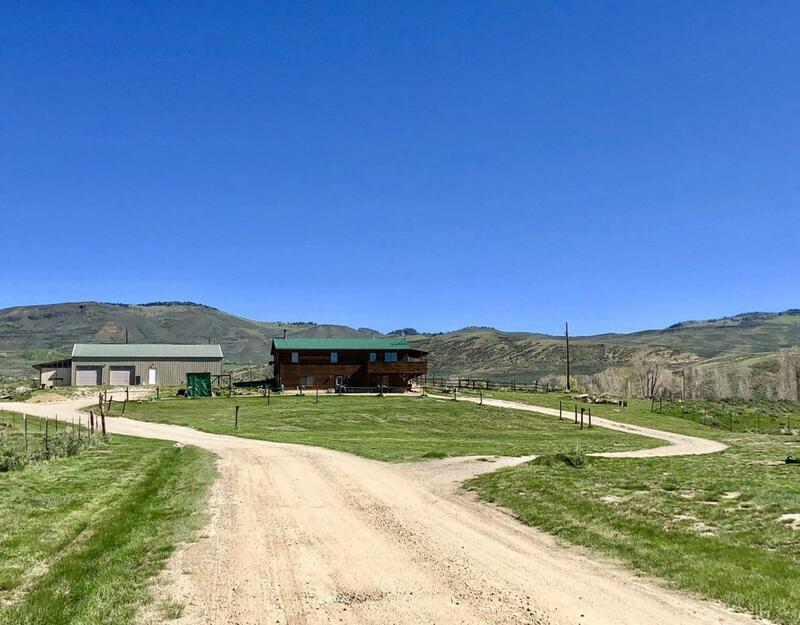 38 acres, horse pastures, creek running through property and AMAZING Mountain views! These are just a few things that come with this well maintained / updated four bedroom three bathroom home. Enjoy your evenings relaxing on the deck watching the wildlife. Endless outdoor recreation including Hunting, Fishing, Hiking and Snowmobiling are waiting for you right out the front door. Don't forget the 40X60 shop for all your toys!